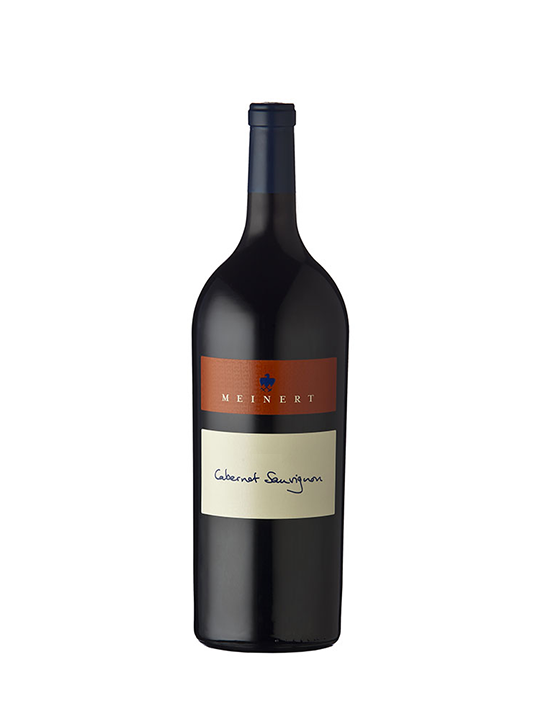 From: At Devon Crest Vineyard just outside Stellenbosch, Meinert Wines are made in a personalised range, in limited volumes. Each wine takes its journey from vine to barrel with much science, care and creativity to ensure uniqueness and individual character. Vineyards: Reintroduced to our range in 2006, Cabernet Sauvignon has replaced our former Bordeaux blend Devon Crest, which is still fondly mourned. I believe Cabernet Sauvignon is particularly suited to our vineyard and thus important to showcase. Our soils, which are deep and well drained with high clay content, and the low yields define our wines. Vines receive supplementary irrigation. Average yield 5 tons/ha. Winemaking: Fermented with natural yeasts, made in classic low intervention manner, no extended skin maceration. Aged 24 months in new, second and third fill French Oak barrels, racked at intervals as necessary. Polished with a light (half an egg per 100 litres) egg white fining and bottled in February 2014. Comments: Dense deep fresh red colour. The nose shows red berries, typical Cabernet herbs, spicy toasty oak and tobacco. 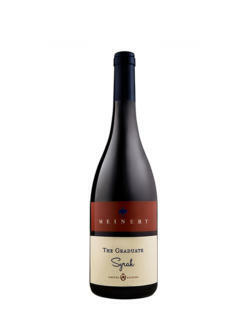 Mouth filling and weighty but not clumsy on the palate, it has a crisp and lingering finish. Should match well with Tuscan style veal, wild boar or warthog with truffled mash and of course a well-aged piece of beef like prime rib, especially with reduced rich sauces. Drink now and until about 2025 or even 2030; it will age very well. A combination of Cabernet Sauvignon (85%), Merlot (10%) and Cabernet franc (5%).